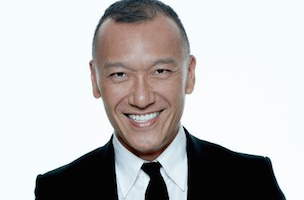 Joe Zee is officially a member of team Yahoo. The company just announced that Zee is joining as editor-in-chief and executive creative officer of Yahoo Fashion. Zee will also serve as editor-at-large of Yahoo Beauty, which is being helmed by Bobbi Brown. On Friday, rumors swirled that Zee was leaving Elle — where he has served as creative director for the past seven years — to join the Yahoo world. The allure of creating something new was enough to pull Zee away from the magazine.